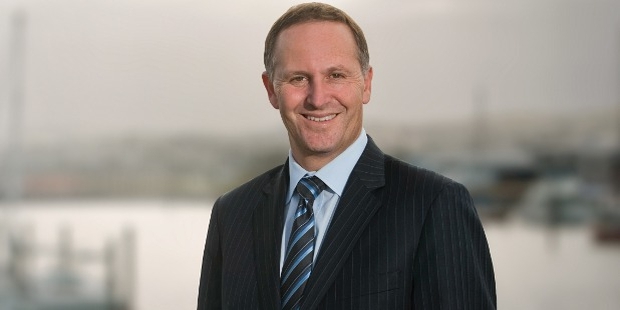 John Key is the current (38th) Prime Minister of New Zealand and has held the office since 2008. He is also known as the leader of the New Zealand National Party since 2006. 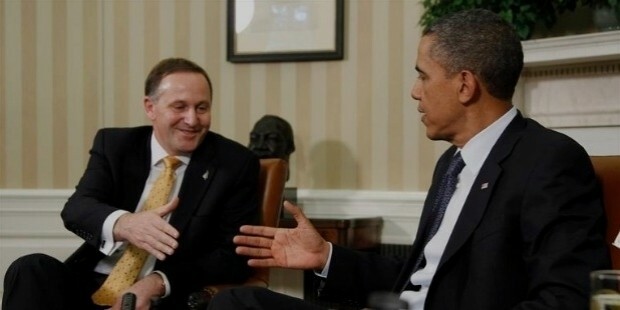 John Philip Key was born on 9th of August, 1961 in Auckland, New Zealand. He is the son of George Key and Ruth Key (nee Lazar). John attended the Aorangi School initially. From 1975 to 1979, John attended the Burnside High School. In 1981, John graduated from the University of Canterbury with a Bachelor of Commerce degree in Accounting. Later on, John also attended management study courses at the Harvard University. Before his political career, John started work as an auditor for the McCulloch Menzies in 1982. He later worked for two years as a project manager for Lane Walker, the clothing makers from Christchurch. Later on, John worked with Elders Finance, the foreign exchange dealers in Wellington. He was soon promoted to the department head for foreign exchange within 2 years. He then worked for Banker Trust, in Auckland in 1988. In 1995, John started work for Merrill Lynch in Singapore, as the head of Asian foreign exchange. He was soon promoted to the global head of foreign exchange and moved to London. From 1999 till 2001, John was also a member of the Foreign Exchange Committee of the New York Federal Reserve Bank. 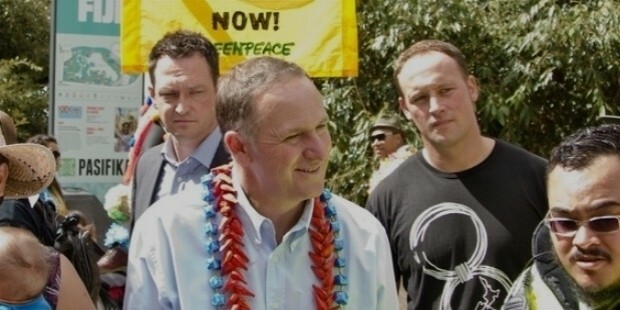 John started his political career when the National Party president John Slater invited him to join the party in 1998. In 2002, John beat National MP, Brian Neeson in the Helensville primary elections. He won the seat with a majority of 1,705 seats. In 2004, John was appointed as the party spokesman for finance while the National Party was in Opposition. In 2005, John won the re-election with over 63% of votes from Helensville. In 2006, John assumed the post of National Party leader in November. In 2008, John again won the election with 73% votes from the Helensville constituency. John led the party to the majority with 59 out of 122 seats in the parliament. John was sworn in as the Prime Minister of New Zealand as well as the country’s Minister of Tourism. John was also appointed as a member of the Executive Council. In 2009, John is chiefly responsible for launching the highly successful National Cycleway Project which is set to give another boost to New Zealand tourism. The same year, John started a campaign for a seat on the UN Security Council. 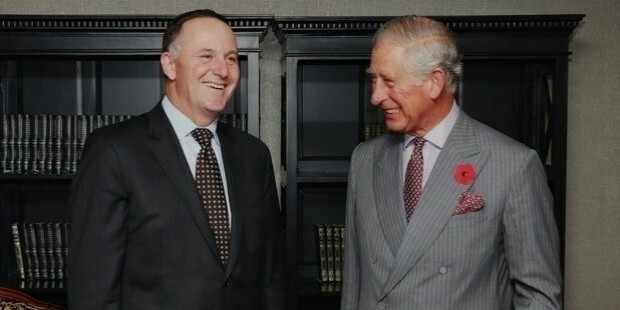 In 2011, John was again sworn in as Prime Minister for the second term as the National Party won the election in November. In May of 2012, John announced a premature withdrawal of troops from Afghanistan, a year earlier than planned. 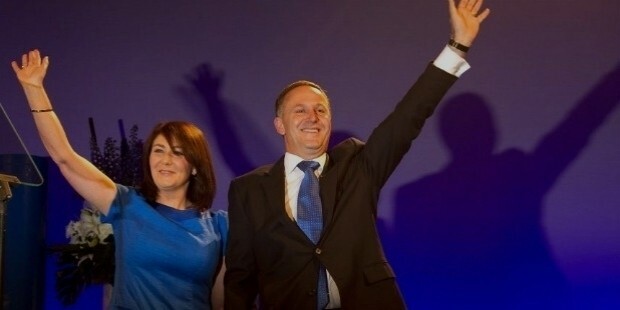 In the election held in September of 2014, the National Party won the chance to form the 5th National Government of New-Zealand. The party won with a 47% electorate from the party vote and 60 out of the 121 seats. 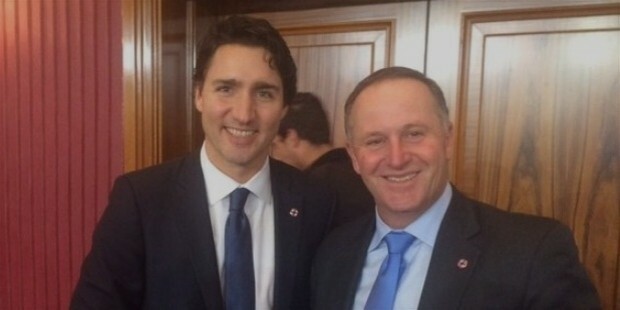 In October of 2014, John created a special cabinet portfolio of the Minister of National Security and Intelligence and assumed the new position as well as was sworn in as the Prime Minister of New Zealand. In November of the year, John was elected as the Chairman of International Democrat Union (or IDU) which is an international alliance of centre-right political parties. 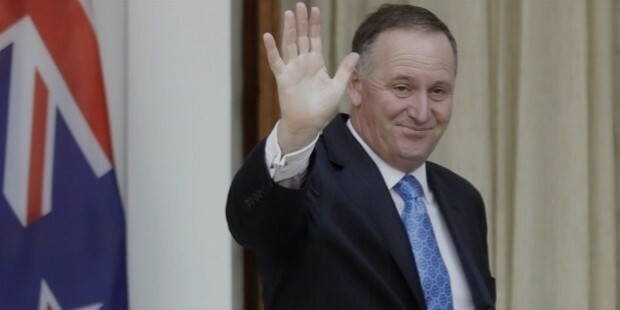 In December of 2016, John Key resigned as Prime Minister of New Zealand along with the leadership of the National Party, with effect from 12th of December. John is set to finally leave the Parliament right before the 2017 general elections for a smooth transition of administrative powers. 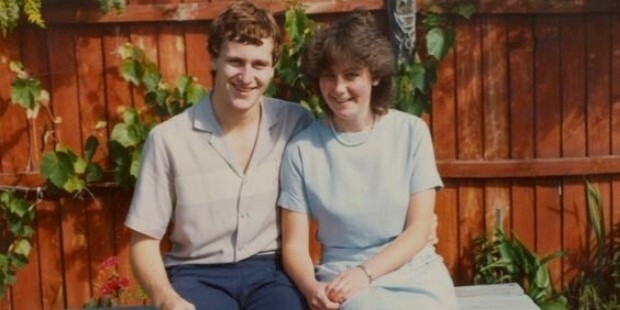 John met his future wife, Bronagh, when they were both attending Burnside High School. John and Bronagh married in 1984. The couple has two children – Stephie and Max. Bronagh has a Bachelor of Commerce degree and has previously worked as a personnel consultant before assuming full motherhood responsibilities at home.